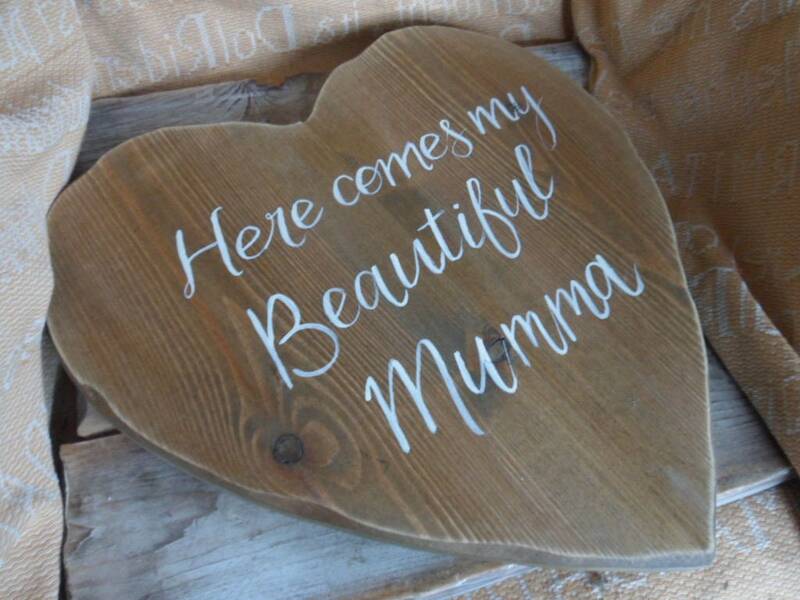 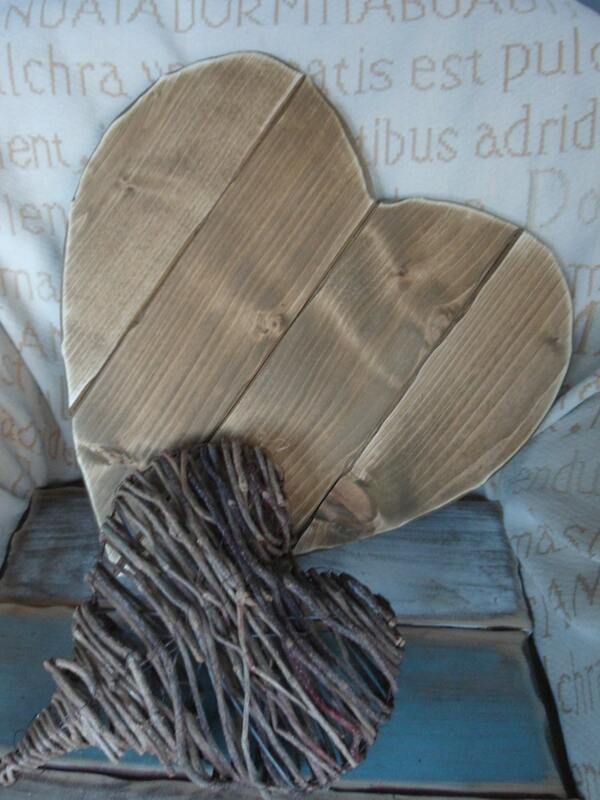 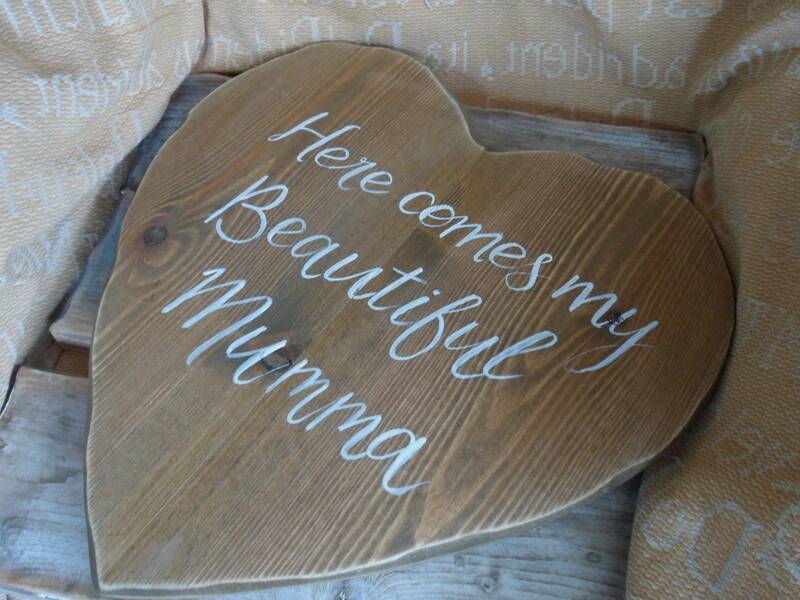 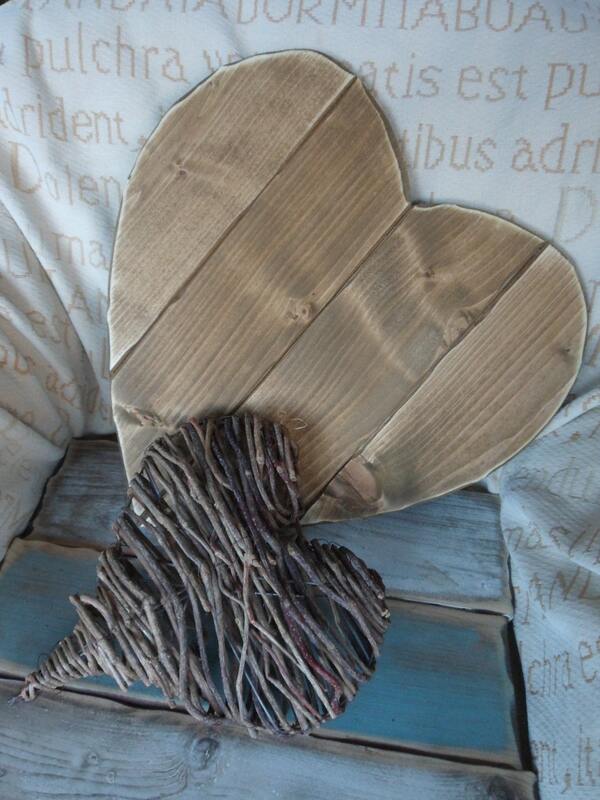 Have them as a standalone statement piece, with or without names, dates or a personal message or quote. 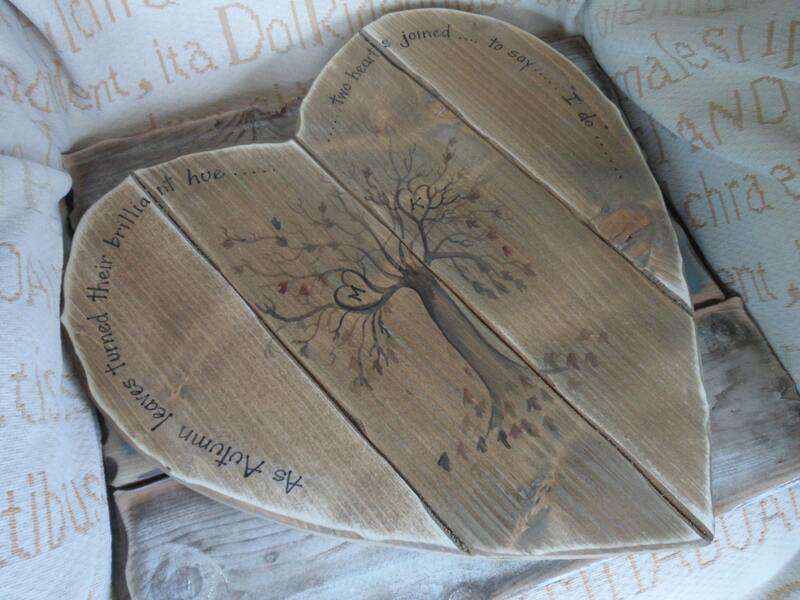 On their own or two or three separate sizes they make fabulous pieces of wall art. 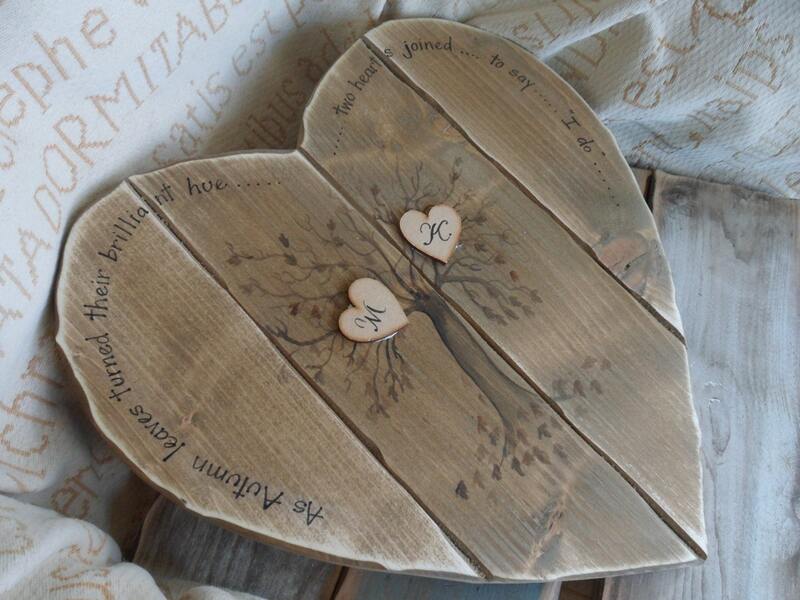 Hand cut and hand painted it is a beautiful keepsake to mark the big day from a wedding , engagement or anniversary gift. 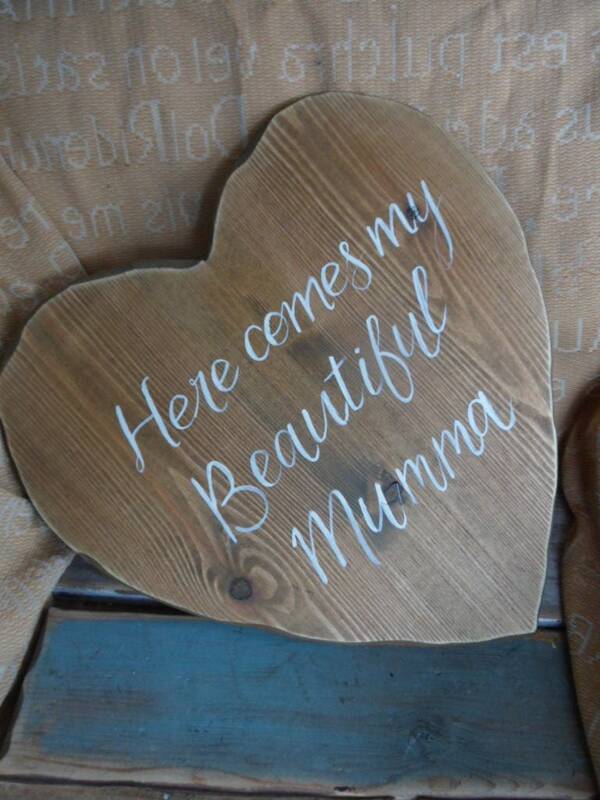 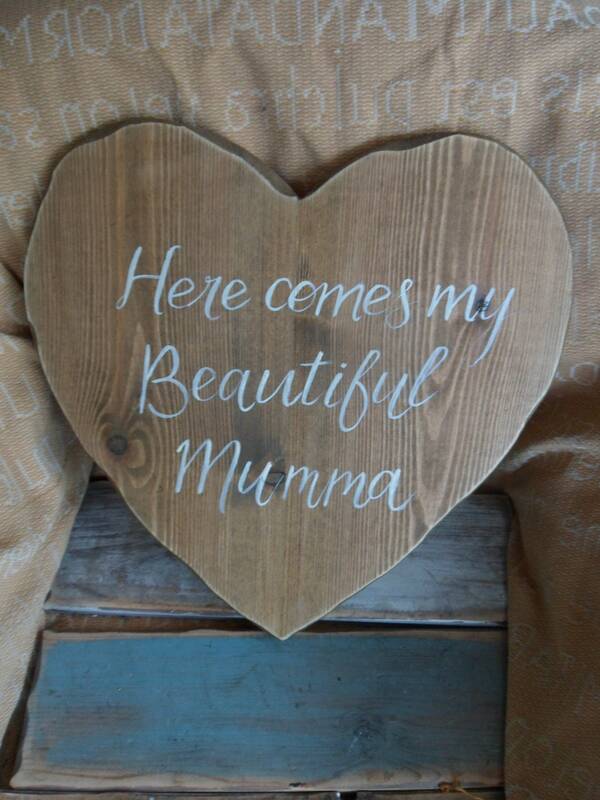 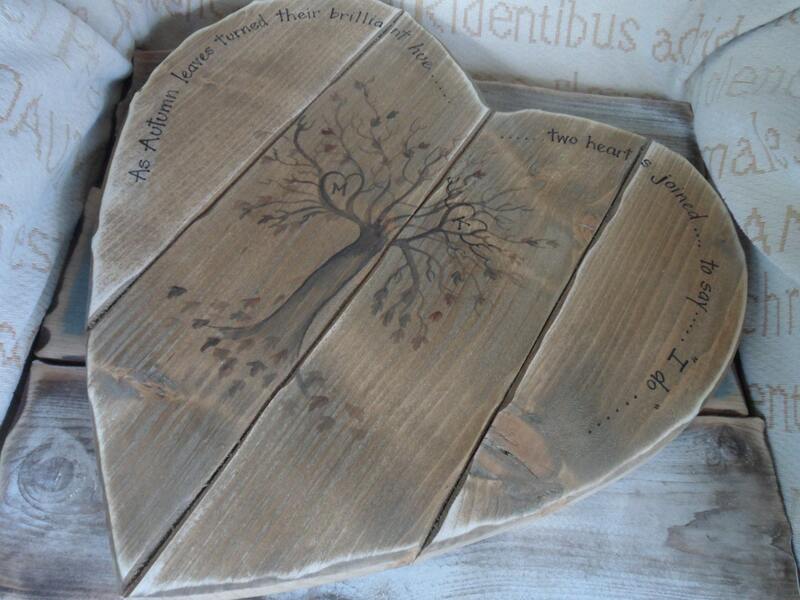 Perfect as a bespoke wedding gift for for the bride and groom..... an anniversary gift (5 years is wood) or as decoration and a prop for your big day.